I’ve never really been a fan of neck straps. 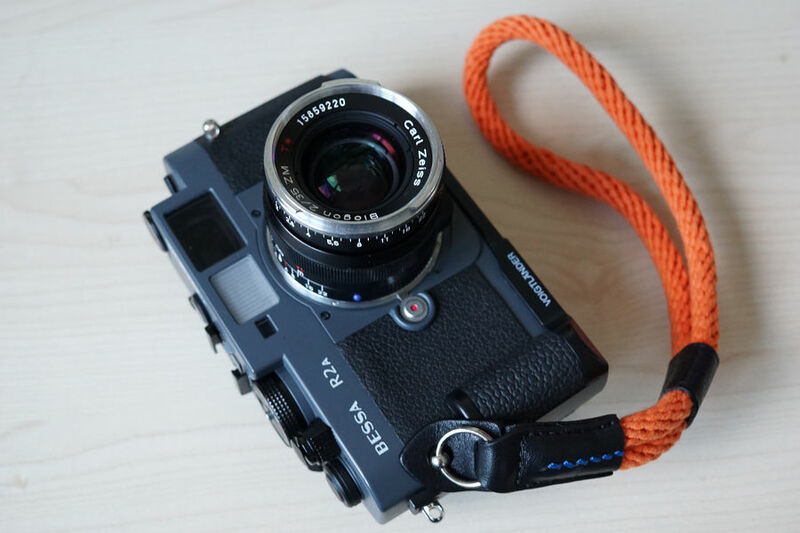 With the exception of waist-level viewfinder cameras I never really find myself putting a neck strap around my neck & instead awkwardly wrap them around my wrist. 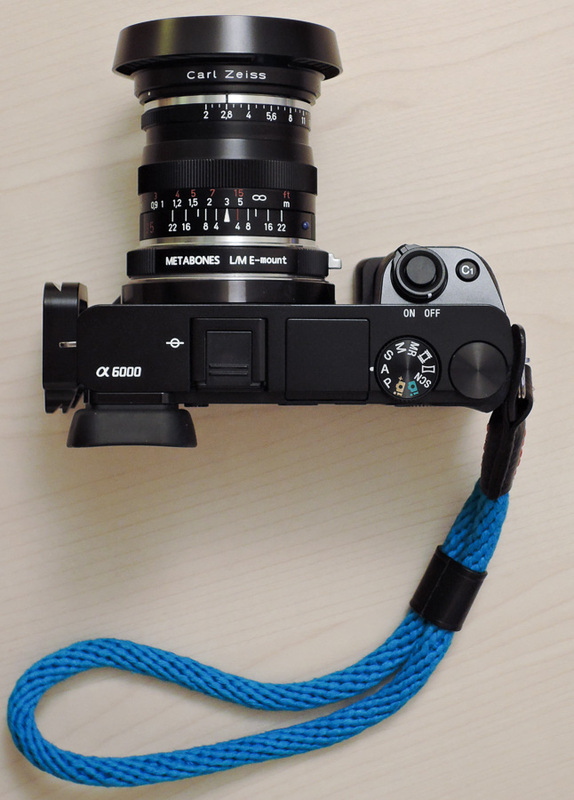 The entire time I used my NEX-5N I had the cheapy wrist strap from a Canon S95 (which got stolen) attached to it & that cheapy strap made the transition to my a6000. In the name of consumerism I decided I would try a nicer & comfier wrist strap so after a recommendation from IRC I ended up with one of the CAM-in cotton wrist straps.